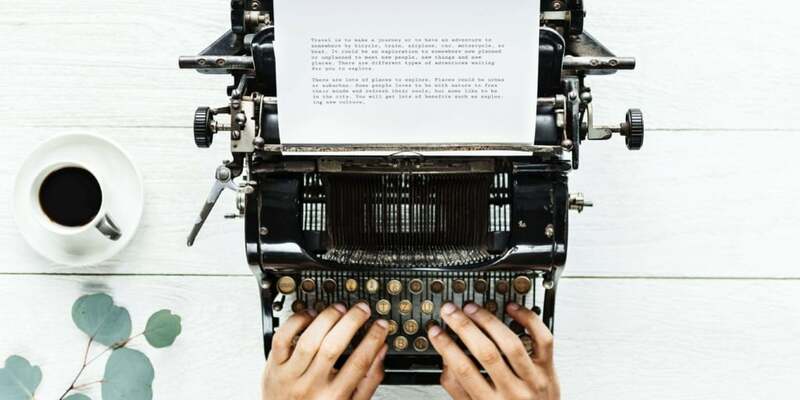 Home/Blog/Duplicate copy; is it affecting your website design? Duplicate copy is a huge subject and one we will go into in more detail in the weeks to come. For the purpose of this article duplicate copy refers to the equivalent of cutting and pasting chunks of the same words so they display on multiple pages of your site or on multiple sites. 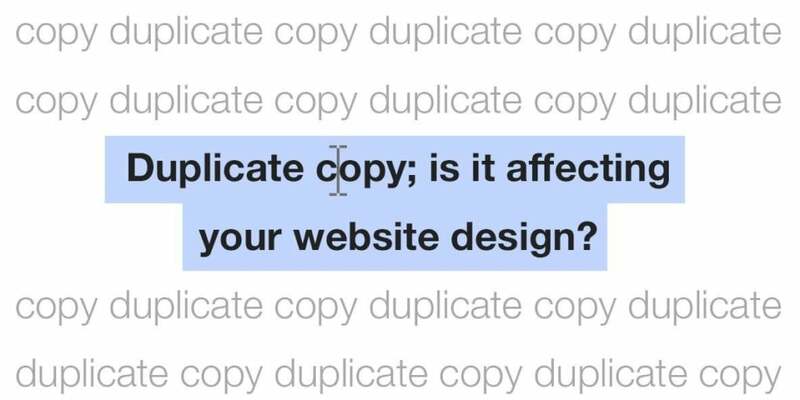 So far as duplicating copy within your own site, like disclaimers, sales patter or articles. The bottom line is, you can avoid this by using consistent links to link back to the relevant content – and you should use this method. Repeating copy on numerous pages of the same website not only makes the overall website design less inspiring and engaging, it also makes the user experience boring and repetitive. But most importantly it has a big impact on how your website ranks on search engines like Google. Google and other search engines hide duplicate pages with a message saying something along the lines of ‘So we can show you the most relevant results, we’ve left out some results that have content that is very similar to the results listed.’ In this instance they tend to rank the page where the content first appeared over subsequent appearances… though not always. There is an option to show this content but few searchers will bother. Replicating content from another site is not a good idea either and Google is likely to view it as spam. By all means link to useful, relevant content on another site but pasting it verbatim on your own will lead Google to think of your duplicate page as not worth ranking, it won’t carry the same weight as the original content and Google will give your site a ‘black mark’ for usefulness, harming it’s overall standing in the eyes of the mighty search engine. In terms of website design, we believe that every business and group is individual. Even if the products or services you offer are the same for all intents and purposes, the people, the location, the ethos are all points of differentiation. 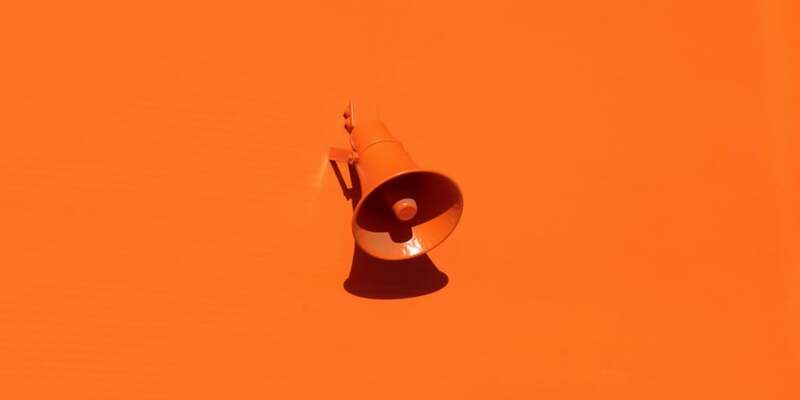 Your brand, your promise to your customers, your objectives, your key messages and the tone with which you choose to communicate with your customers will be different. 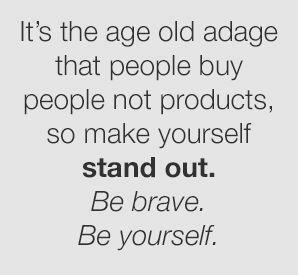 It’s the age old adage that people buy people not products, so make yourself stand out. Be brave. Be yourself. If you’re buying into the concept of the internet as a valid and valuable sales channel and you’ve chosen to invest in a website. Make it work hard for you. Make it an accurate, up to date representation of you and your business. Use an original website design with original images and words. Where someone else has said it better than you can, have the confidence to link to their webpage. 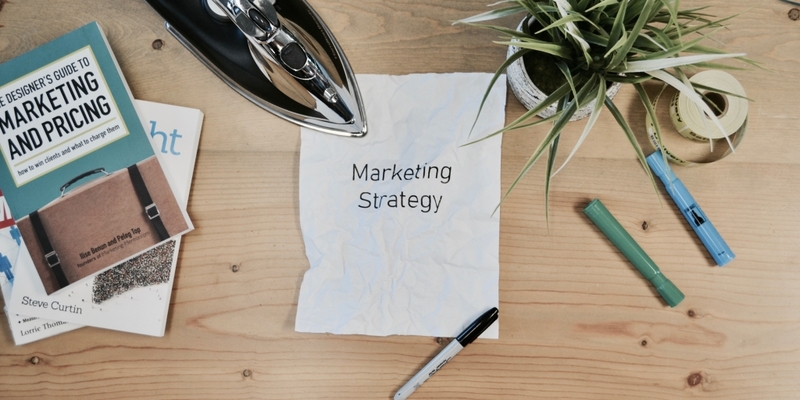 You can ensure the new page opens in a new tab so you’re not losing traffic from your website. You’re merely showing your customers that you’re confident in your position and happy to share valid insights with them that could help them to better understand you, your industry and your business – and to get the greatest benefit from their partnership with you. If this is all a bit daunting and you’d appreciate some advice or a discussion about your individual situation, please give our team a call on 01284 706 842 and we’ll happily talk it through with you and give you the benefit of our experience.